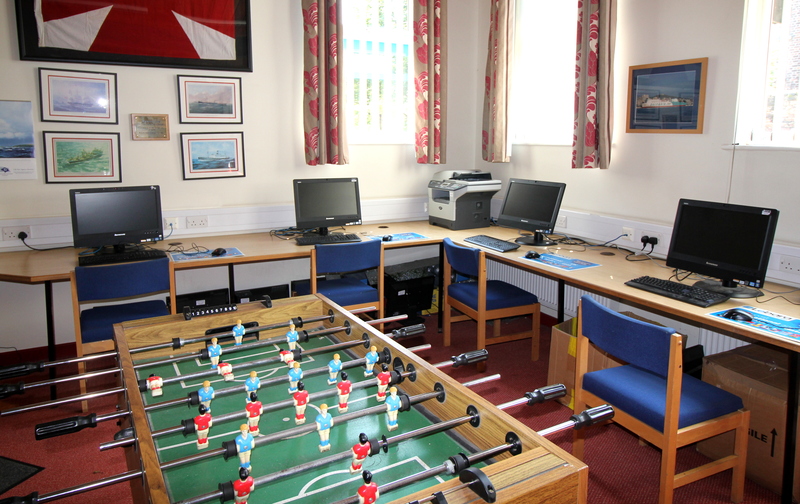 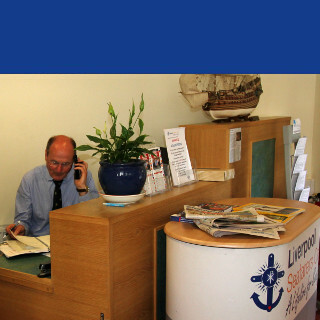 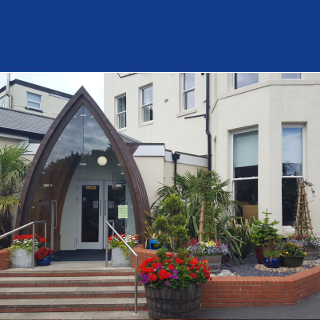 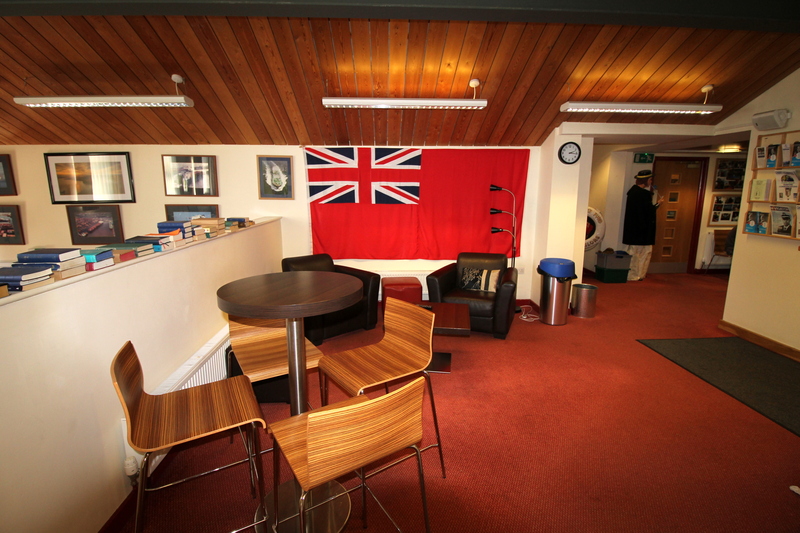 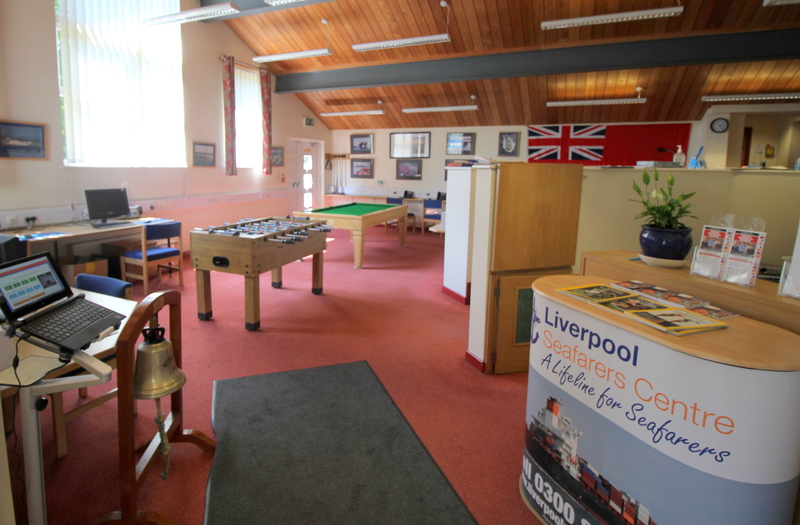 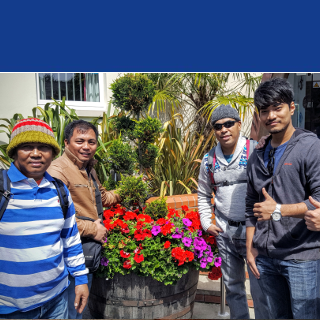 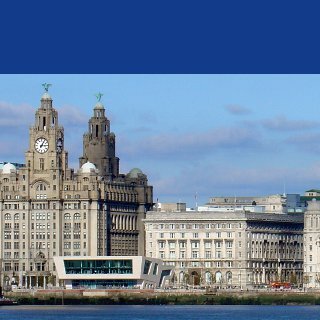 Our Centre in Liverpool is situated in the heart of Liverpool docklands, to provide a convenient and safe haven for seafarers, no matter how little shore-leave they may have. 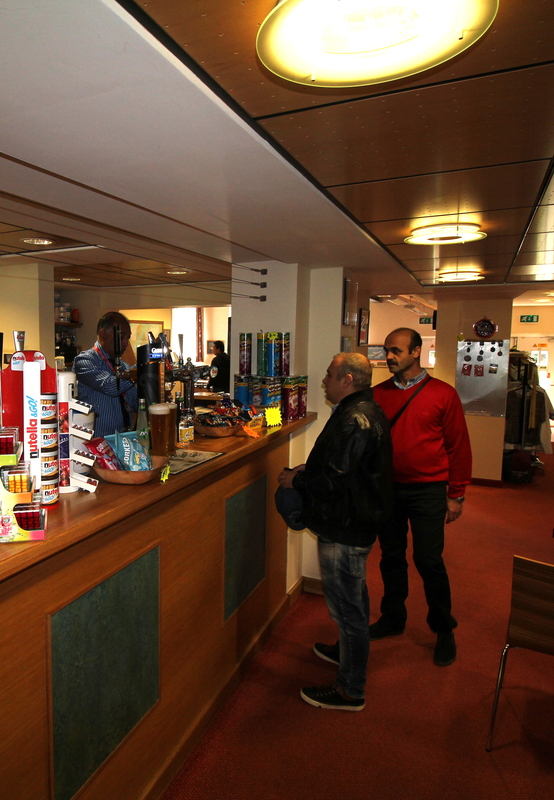 We offer free WiFi which allow individual Seafarers to contact family and loved ones, subsidised international sim cards and mobile phones to use whilst in port. 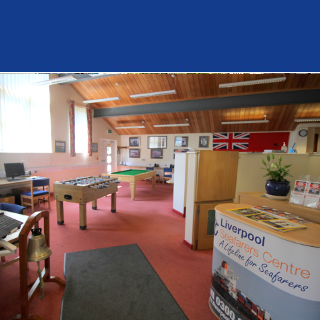 We also provide information about the city, transport, a library, bar and cafe, chapel, tv and help with the emotional strain of being away from home for long periods of time. 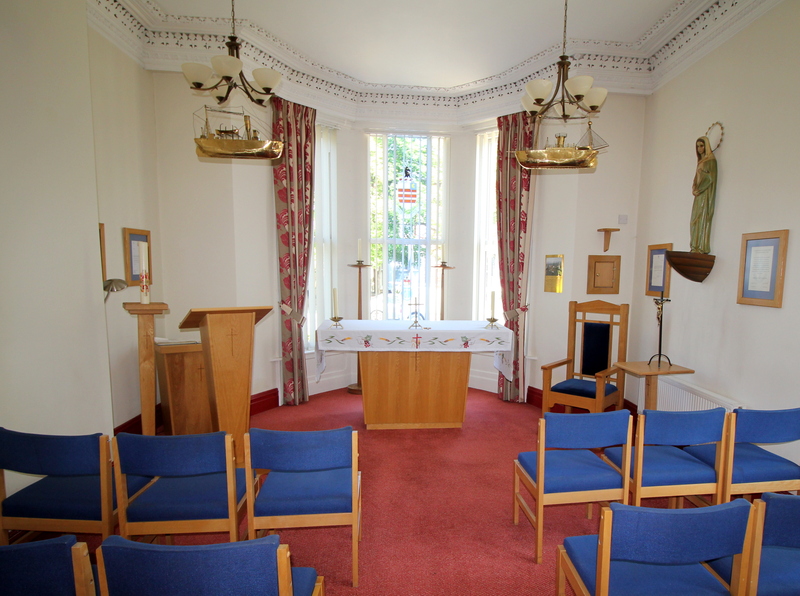 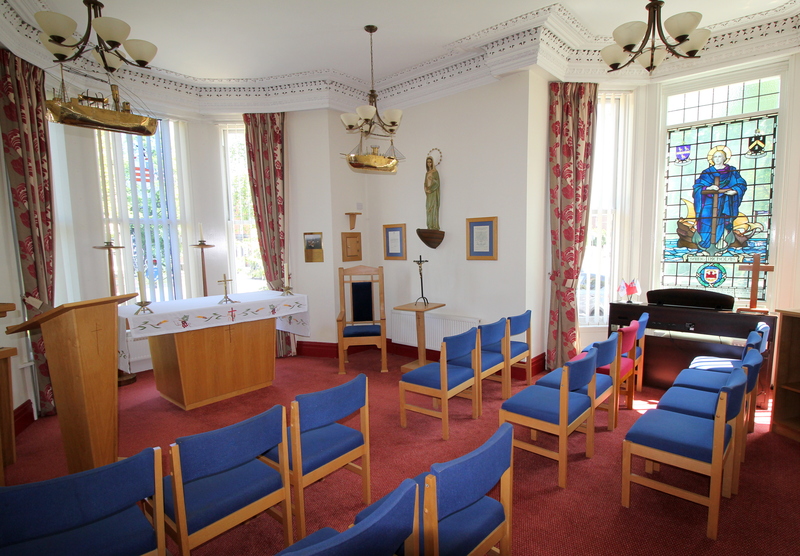 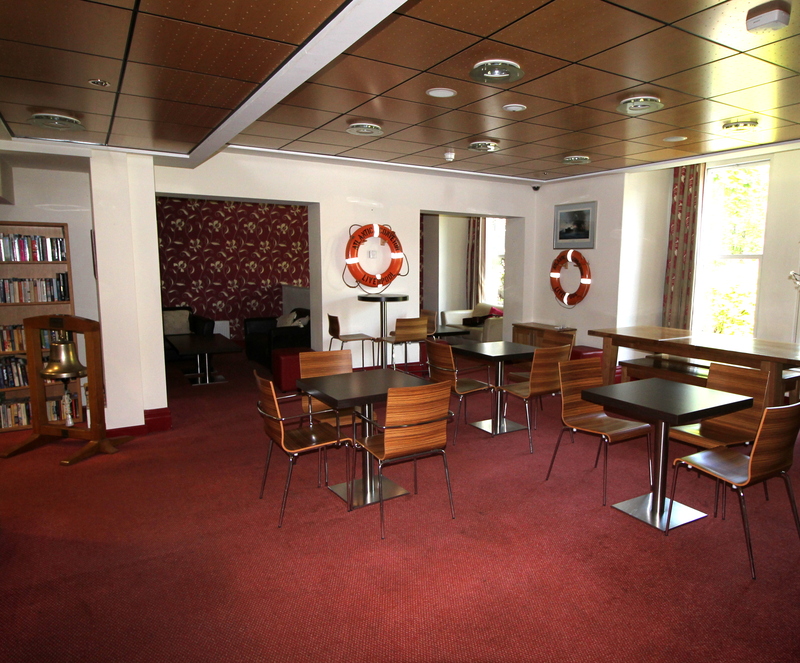 Our chapel is available for private prayer and hosts services dedicated to Seafarers. 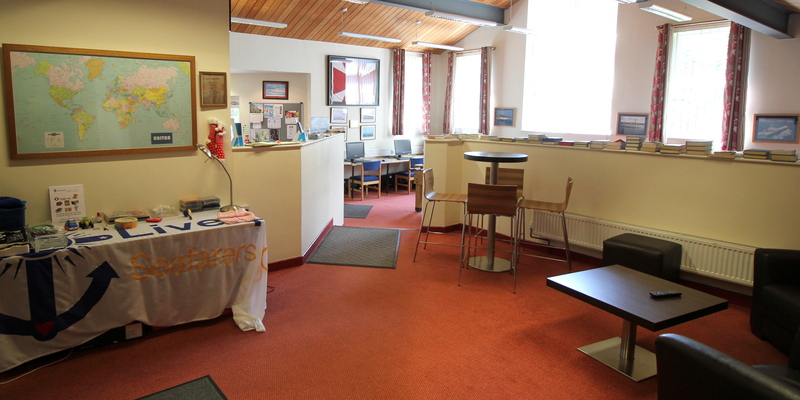 And it’s not just in the Centre itself that we carry out our work. 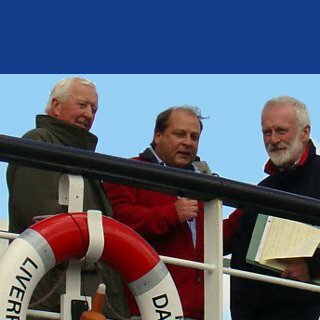 Equally important is the work of our Ship Welfare Visitors and Volunteers who daily visit seafarers on board ship, offering practical assistance and support. 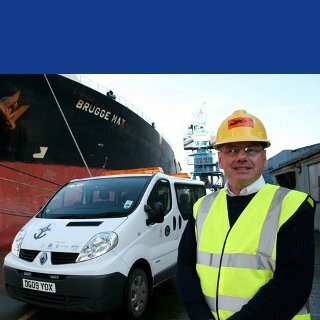 This is vital due to faster turnarounds of vessels and when shore leave is not available.